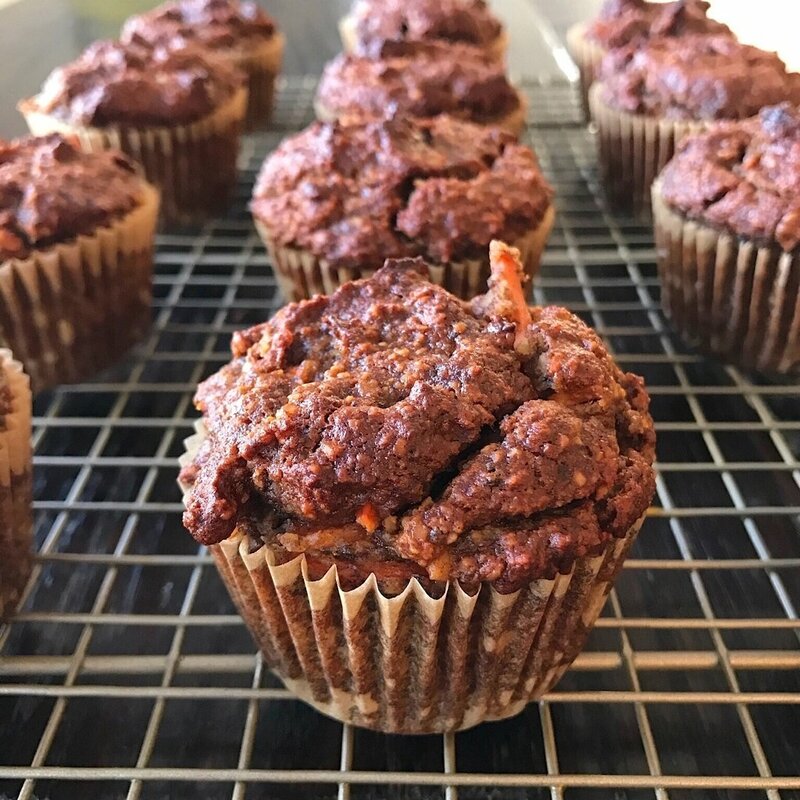 The first gluten-free muffin we fell in love with years ago! 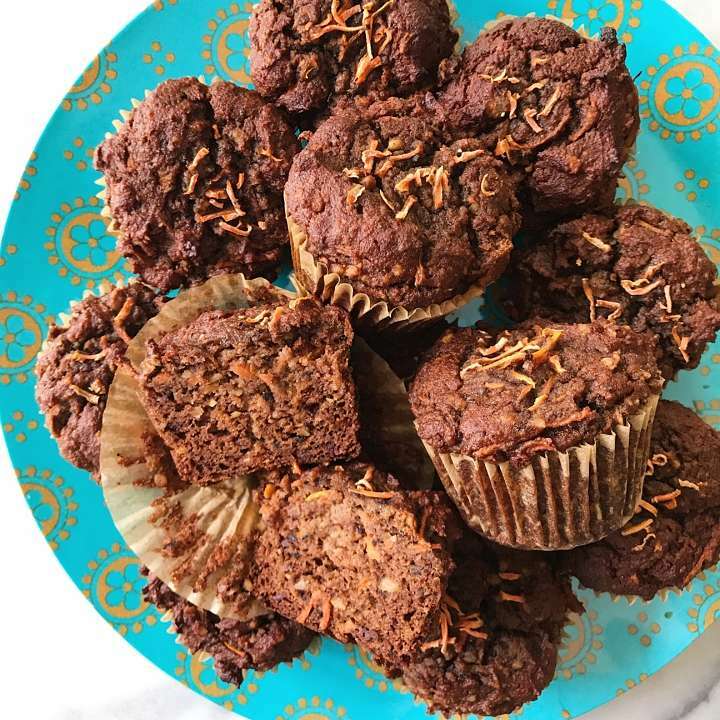 These Carrot Banana Muffins are the first gluten-free muffin we fell in love with when my son was first diagnosed with celiac. 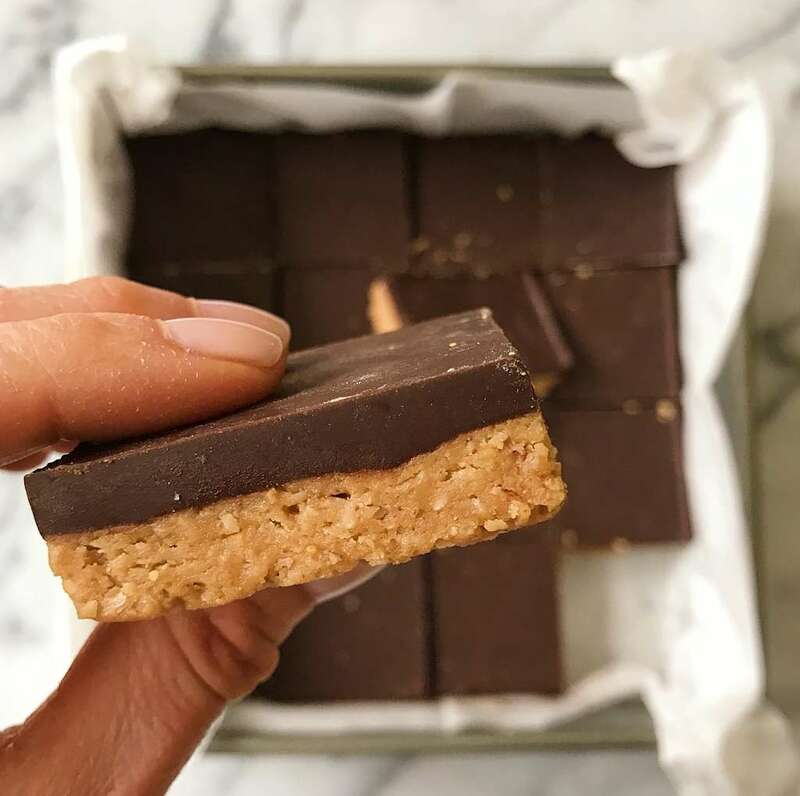 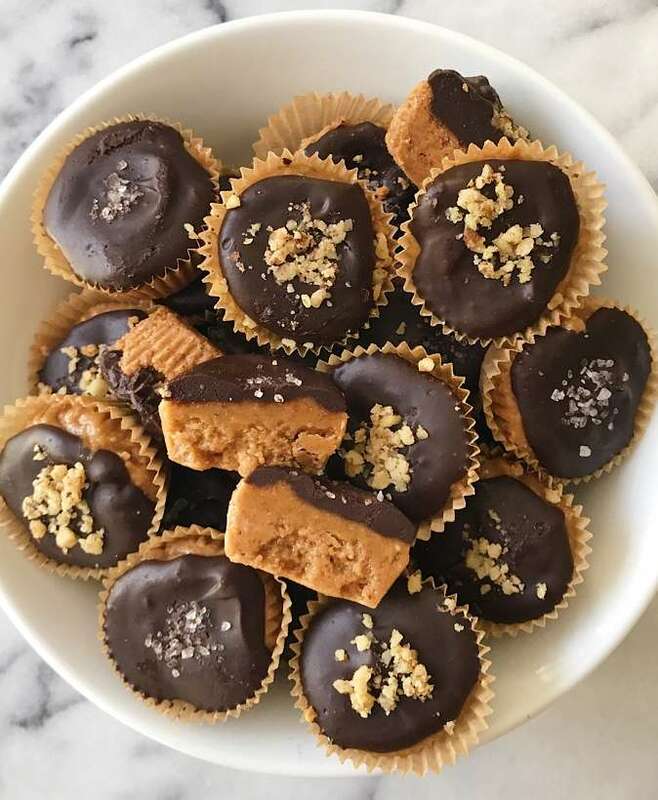 Recipe from Elana’s Pantry, they are Gluten-free, Grain-free and Paleo. 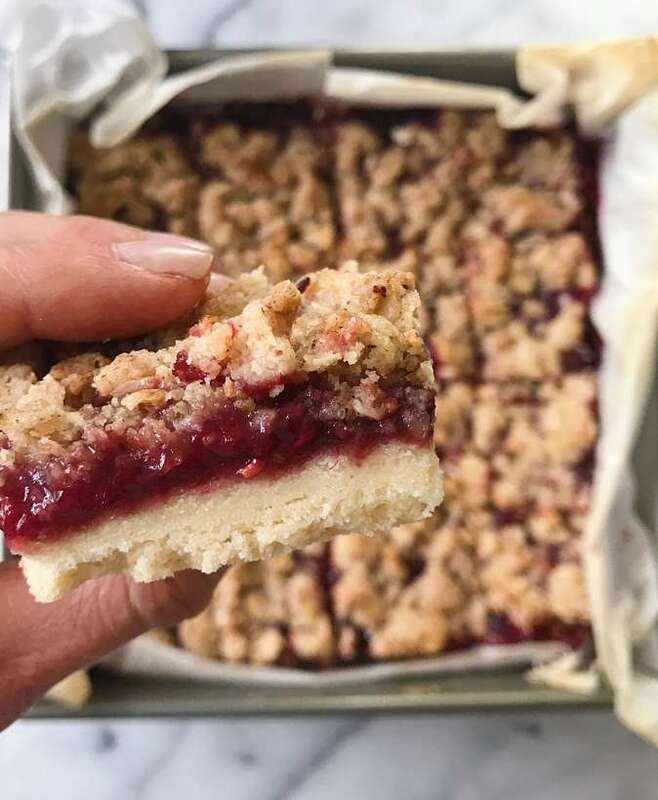 We were so excited to find a muffin recipe that we all loved that we made them all the time! 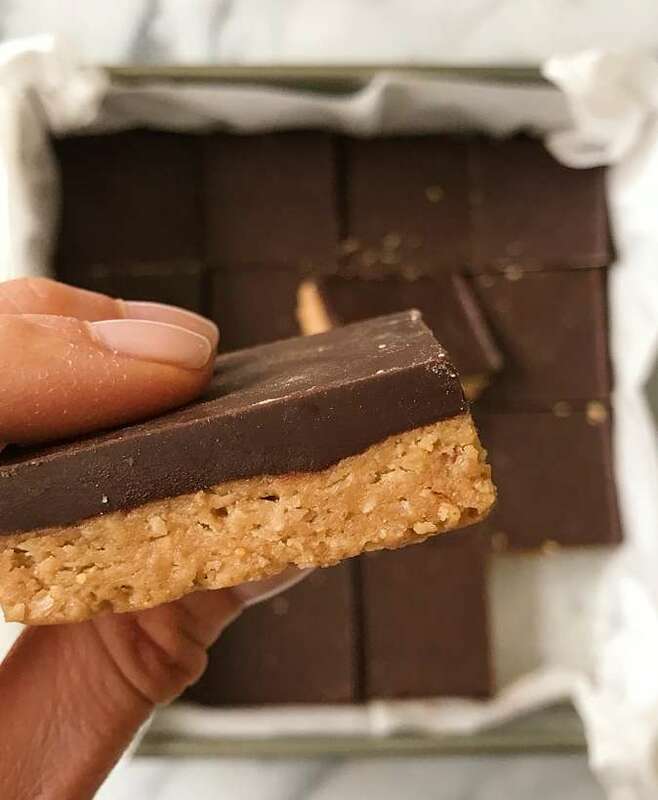 Recipe from Elena’s Pantry, they are an almond flour base, sweetened with dates and bananas, packed with carrots, some walnuts for crunch and a touch of cinnamon.